Thank you for taking the time to create this webpage, unfortunately as a newbie, you lost my understanding at about paragraph 4, sorry! I have a windows laptop that I would like to convert to Linux Ubuntu. The problem is that it needs a USB wireless connection at the moment. I am nervous after installation of Ubuntu that I will lose network access. I want to learn all about Ubuntu, but if my machine loses access to the internet, I ain’t gonna be learnin’ diddly squat. 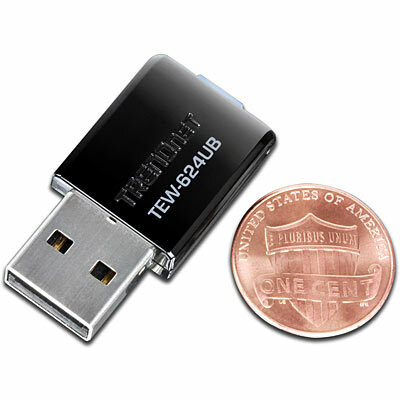 Which USB device do you recommend I buy for my laptop? Is the above one a good choice. At this stage I’m not too concerned by performance, just as long as it works at all. 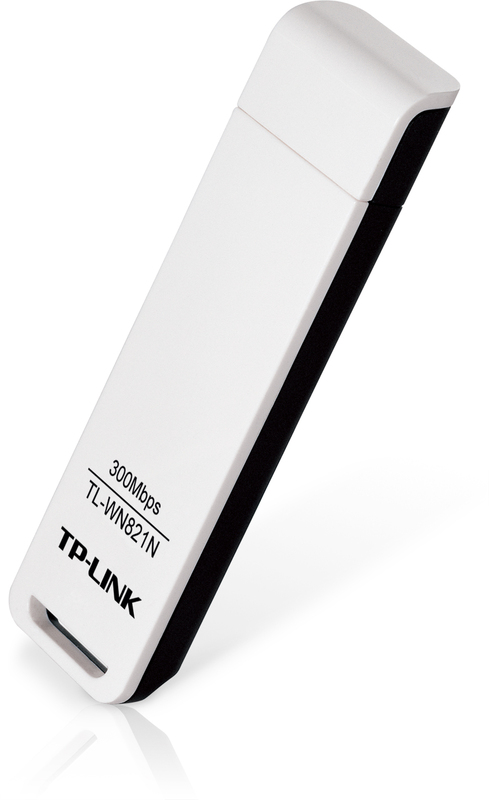 I’d suggest you buy the D-link DWA-131 wireless N 300Mbps wireless adapter. It is plug n play on both windows 8/8.1 and linux(all distributions including ubuntu). Drivers are in built. The driver for linux is much better than that of the devices i have mentioned in the post above i.e. rtl8192cu. Get the Dlink DWA 131. I guarantee you, it will work. It is one of the cheapest and best quality adapter for desktop/laptops in most countries. The latency of dwa-131(rtl8192su) is 1ms to router. The latency of rtl8192cu based devices are 5ms to router. Lower the latency, the better. This post is for those who already own the rtl8192cu based adapter. So obviously no matter how cheap, you cant throw it away. WRONG ANSWER! I just got one of those Dlink DWA-131 wireless adapters and Ubuntu 14.04 DOES NOT RECOGNIZE IT! NADDA! ZIP! So a message for others who read here, don’t buy one of these! ALERT: THE DWA 131 HAS THE RTL8192SU CHIPSET AND NOT THE RTL8192CU WHICH IS THE DISCUSSION OF THIS TOPIC. HOW DO I INSTALL ON KALI LINUX ? The above method is oblivious to any distro. I bought the Asus n-13 adapter after I switched to Linux via Zorin OS 8 as a middle finger to Windows XP. After a month I came across this article and Bing Badda Bam I am wireless at a smokin’ speed. You guys are the best, thank you so much! Hi, I have been using this information, which worked well for the past few months, it has been a life saver actually! But I did a clean install this morning (manjaro) and isnt doing it’s magic any more. I have errors after the “make” part. Can you help? I put the error message in here. Works flawless for me with manjaro and kernel 3.14. The method listed on this blog is not required for manjaro, at least. Note: Did you only install the kernel? Did you use mhwd-kernel to install the newest kernel? The above command will upgrade your system. Then Most probably it should be plug and play, if not then try the method on this blog. make: *** /lib/modules/3.14-kali1-686-pae/build: No such file or directory. Stop. It should be plug and play with kernel 3.14….Im not sure whether its distribution specific or whether kernel 3.14 has the driver internally because it works on manjaro linux. Kali may have limited modules. Make sure you have kernel 3.14 headers installed. please show me how to install on kali linux this Lb-link BL-Lw05-AR5 wireless usb adapter.. i cant install the driver .. it always says linux/smp.lock.h no such file or directory .. terminated..
Thats a big kernel lock which is no longer used in newer kernels. This device should now be plug n play with newer kernels. Kali linux is debian sid and I believe their modules are custom chosen and kernels custom built for security. You could try with another distro and confirm it works. This driver for this device is now opensource. If you really want to persist you could contact the current maintainer and provide him with the details/messages. My original post was based on Zorin OS8. I have updated to Pinguy OS 14.04 and am having difficulty installing. What I think is happening is that 14.04 uses kernel 3.13 and the install is based on kernel 3.10. Is there a git setup for kernel 3.13 yet? Thank you in advance. The drivers are in a deprecated state. The support for this device is in a shady state. Nonetheless Realtek, Qualcomm, etc are now heavily committed to the linux cause and have excellent devices and support for them. NOTE: ANY DEVICE BASED ON THE RTL8192CU CHIPSET IS PRETTY MUCH SCREWED. YOU WILL HAVE NO OPTION BUT TO PICK ANOTHER. EVEN THE RTL8192SU IS STABLE AND WORKS FLAWLESSLY. I found your directions to be flawless, but I was not able to blacklist the original driver for a “permission denied” error being generated. Therefore, I don’t know whether my TP Link WN822 will finally work within Linux (Ubuntu).